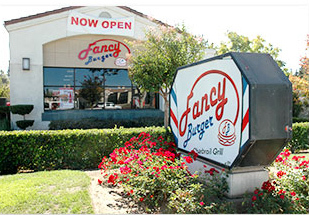 Fancy Burger is an independent family owned fast food restaurant. 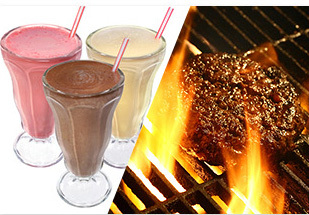 Unlike other franchise restaurants, our meat is always fresh and never frozen. What distinguish us from other fast food restaurant is that we buy our food local and fresh. We strive to provide top quality and the tastiest burgers in town. We also serve the full spectrum of food. 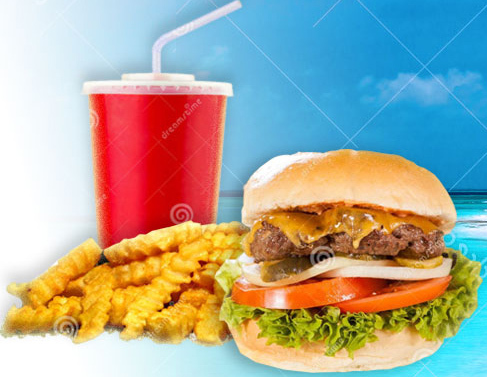 We have fresh salads, hot dogs, cold shakes, corn dogs, chicken sandwiches, ice cream, shakes and fish & chips. Fancy Burger is your family dining destination.